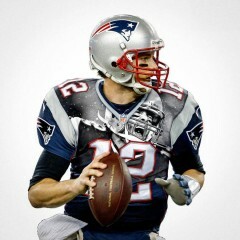 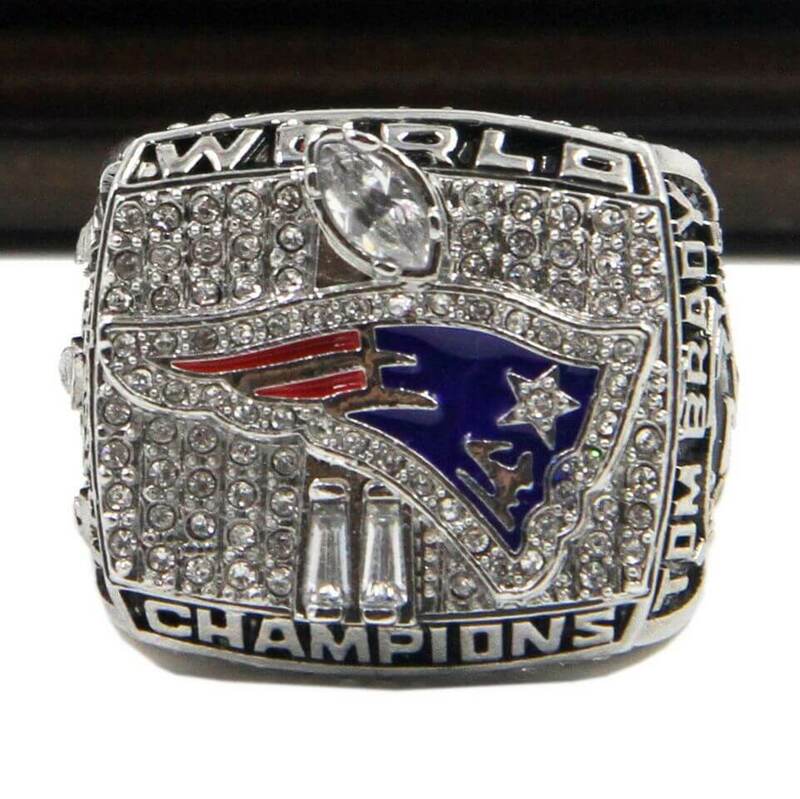 NFL 2001 Super Bowl XXXVI is the Super game between NFC champion St. Louis Ramsand AFC champion New England Patriots. The game started on 3rd February, 2002 at Louisiana Superdome, New Orleans and Patriots won the game by 20:17. 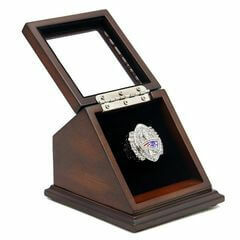 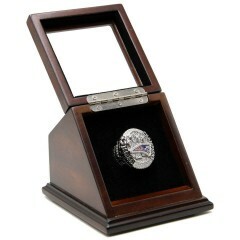 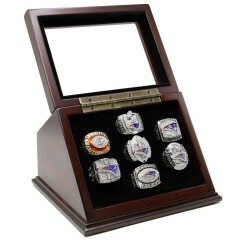 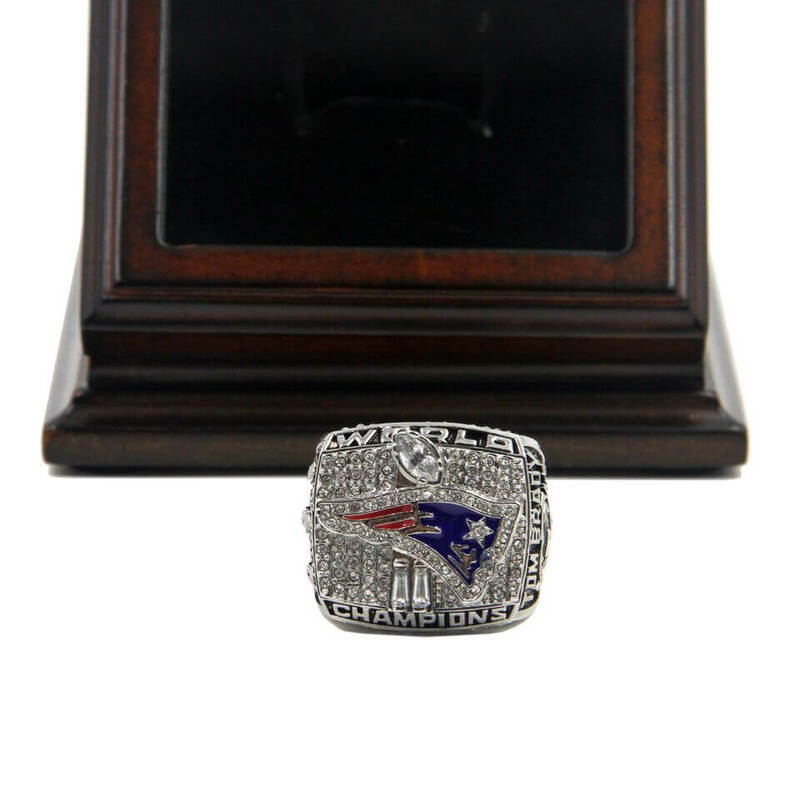 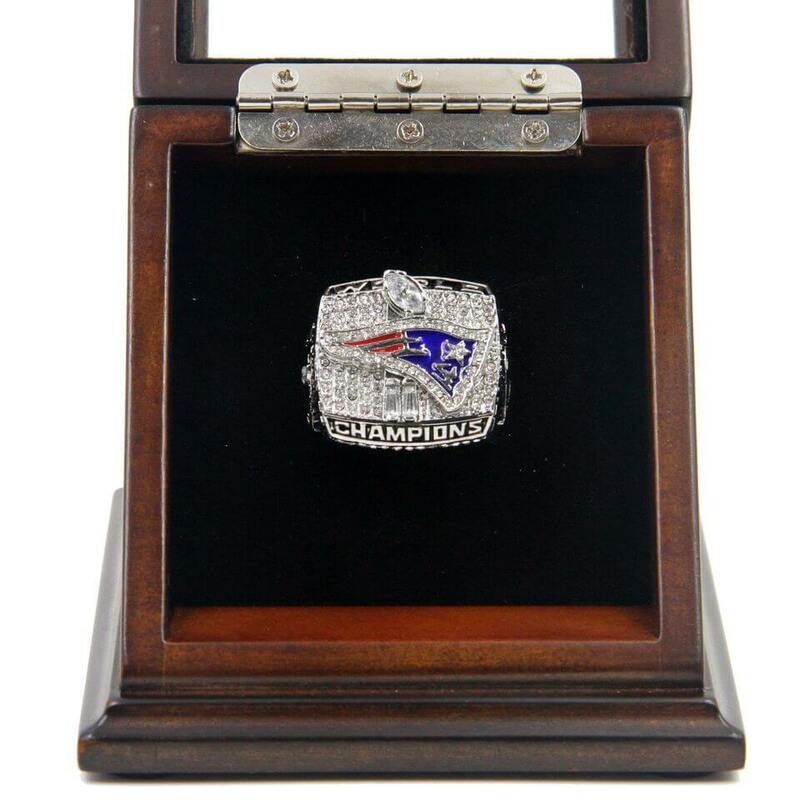 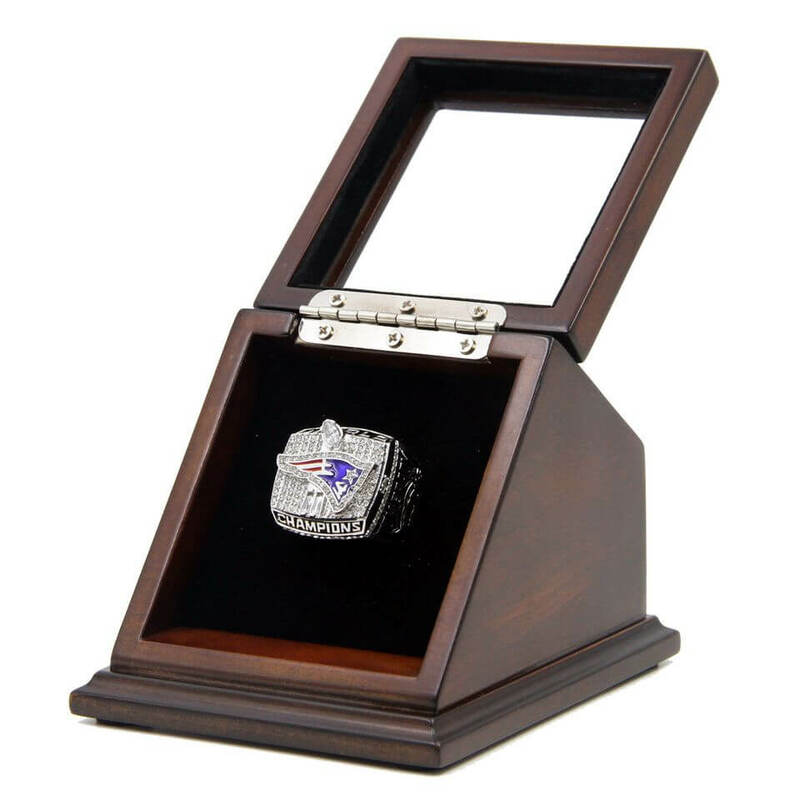 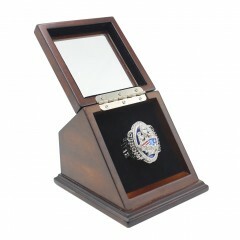 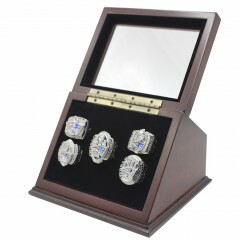 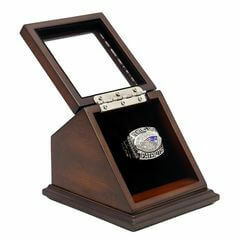 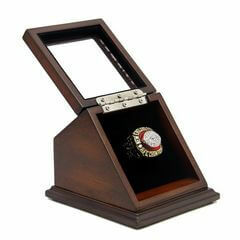 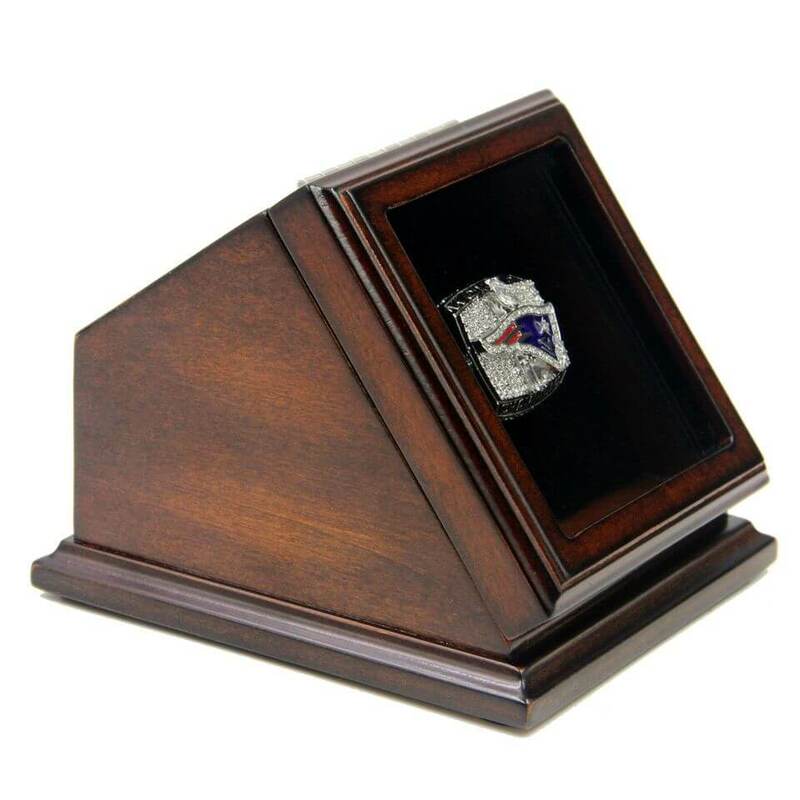 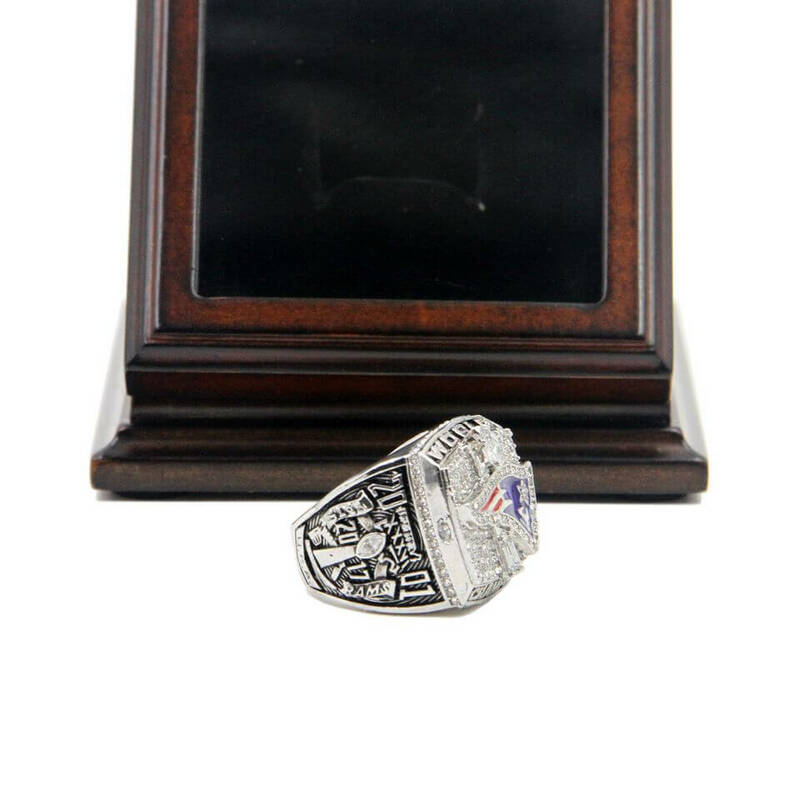 NFL 2001 Super Bowl XXXVI championship ring represented the honorable moment of New England Patriots in 2001 seasons.